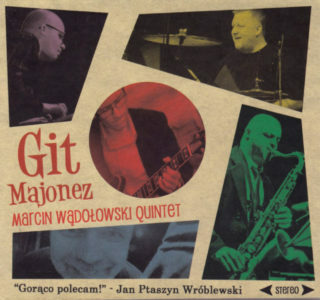 I highly recommend the record ‘Git Majonez’! 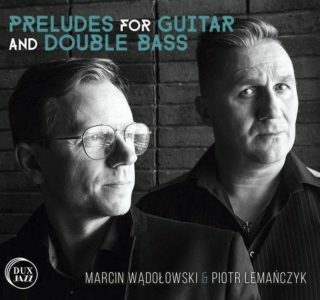 Polish jazz is undergoing great changes in the recent years. 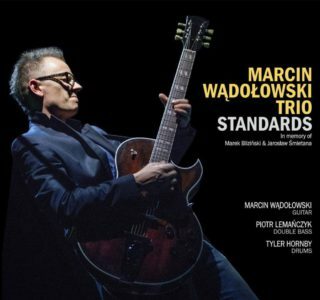 A new generation […] of musicians, who are not only exquisite in terms of technique, but also great when it comes to improvisation. 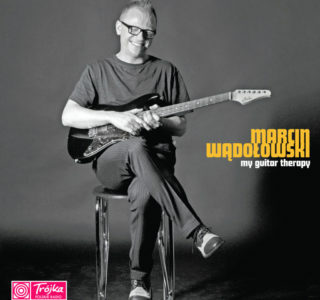 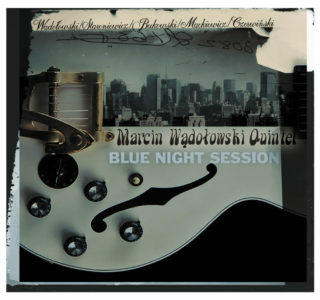 […] Among those artists there is a composer, a guitar virtuoso, named Marcin Wądołowski.